S. Ravichandran (Ravi) is the Deputy Managing Director of TVS Logistics Services Limited (TVS LSL), a $ 1 BN global company, part of the reputed India based $ 8.5 BN TVS Group. He also serves on the board of many Indian and Overseas Companies as Director. Ravi is an Engineering Graduate with Management degree from the prestigious Indian Institute of Management, Ahmedabad and brings to the table diverse professional experience spanning over 38 years in consumer durables, automobiles, and logistics industries. He has worked with industry leaders such as Voltas and Mahindra in India and in foreign territories, giving him the requisite experience to be a well-rounded executive. Ravi was the first employee of TVSLSL when it was founded 2 decades back. Today, TVSLSL has its offices in 19 countries and a talent pool of over 18500 plus employees, of which 3500 work outside India. Ravi has helped to build the company from scratch to the global conglomerate it is today. He has been instrumental in the company establishing its offices either through JVs or subsidiaries in US, UK, Spain, Germany, Thailand, Singapore, China and Australia. With specific domain expertise in the Automobile Supply Chain, he has been the driving force in establishing TVS LSL as the leading logistics service provider for automobiles sector in India. His yen for continuous knowledge and perfection has been key in TVS LSL’s journey towards becoming a Global Leader. In this role he has led the acquisition of 9 companies, 6 of them outside India and has been responsible for the successful formation of 7 joint ventures, 4 of them outside India. He also steered the company in their fund raising initiatives. Being a strong believer of shared vision and aligned goals, Ravi has implemented various initiatives like an empowered Operational Global Board, Global Communities and Shadow board. He is a keen follower of TPS and has trained in Balanced Score Card. Ravi’s penchant for keeping up with the latest trends in business and his passion for digitalization in Chennai has helped the Indian organization to become a market leader by establishing a very innovative Smart Centre with a strong focus on technology implementation, upgraded tracking systems and business analytics. He was instrumental in creating the Centre of Excellence in Madurai for TVS LSL. Ravi has served as a member of the subcommittee formed for Supply Chain by the Government of India and is often invited to share his experiences in various leading seminars in India and abroad. 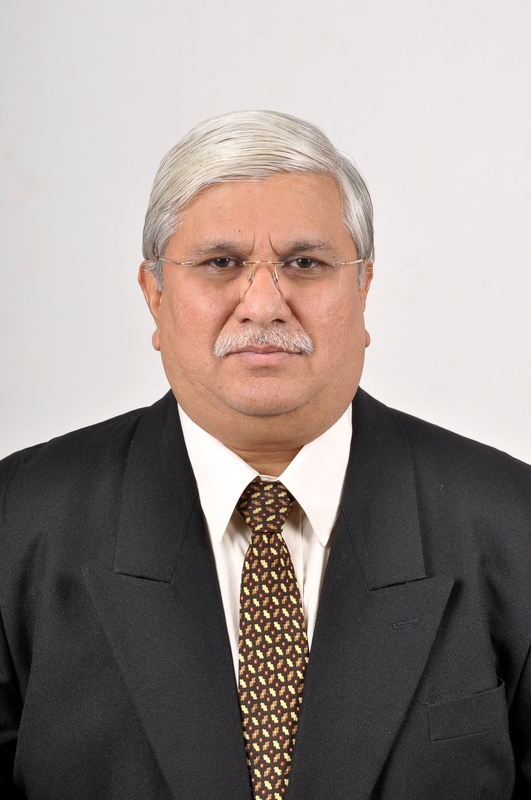 He also serves as the Convener of CII’s Tamil Nadu taskforce on Logistics; and is a Member of IMA India CEO Forum. Ravi is a keen reader particularly on subjects pertaining to management and logistics and has also penned articles in various domain related newsletters and magazines. He is widely travelled and has had the opportunity to visit and learn from some of the world’s best logistics centers in developed countries like US, Europe and Japan.